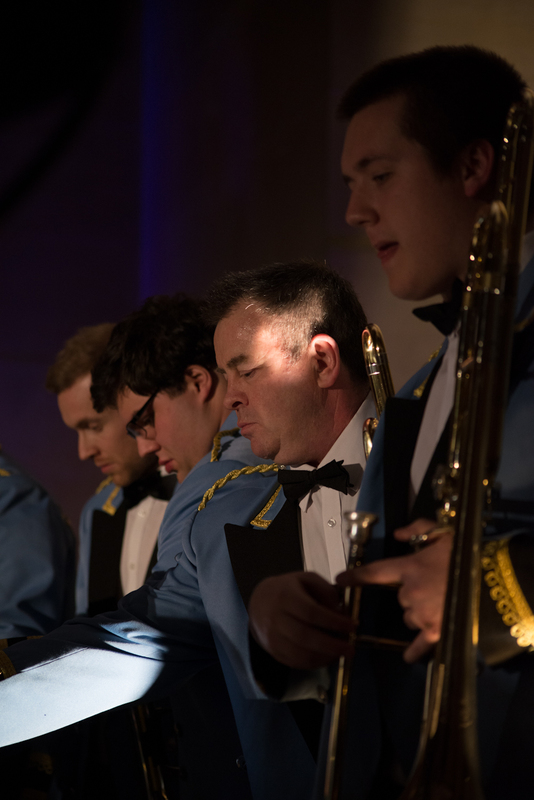 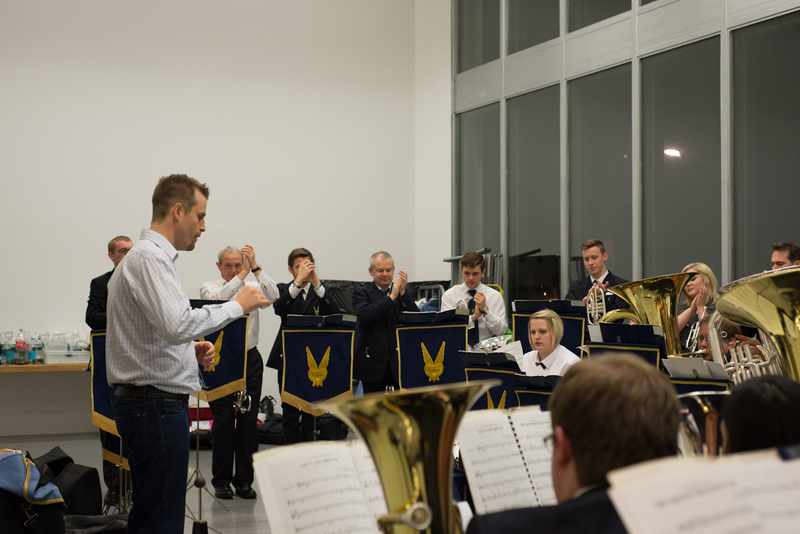 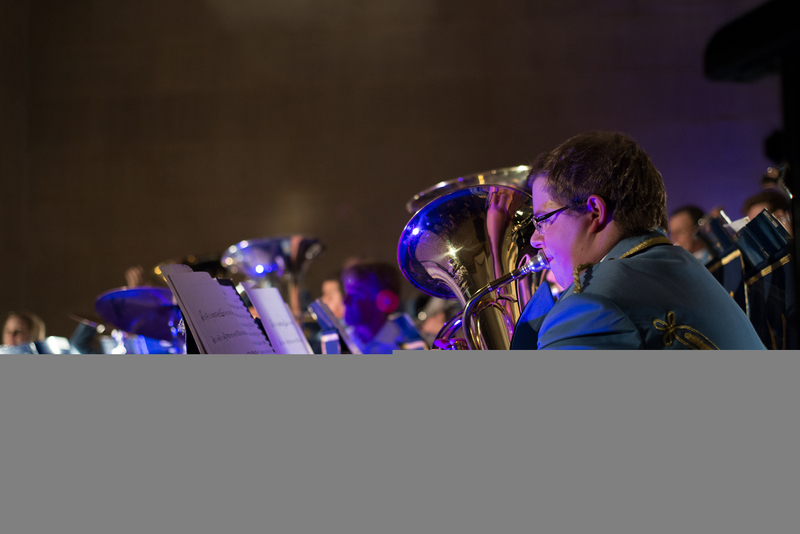 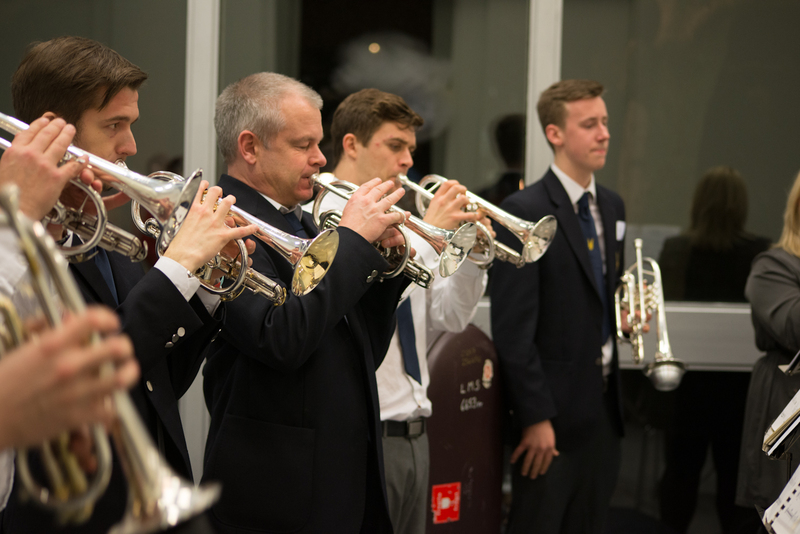 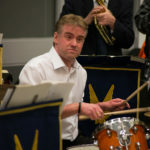 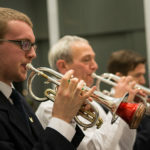 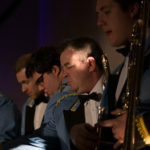 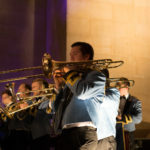 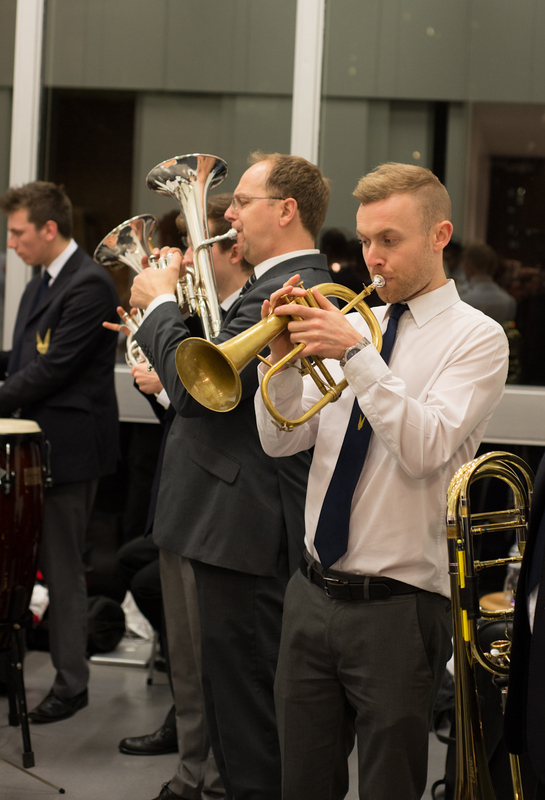 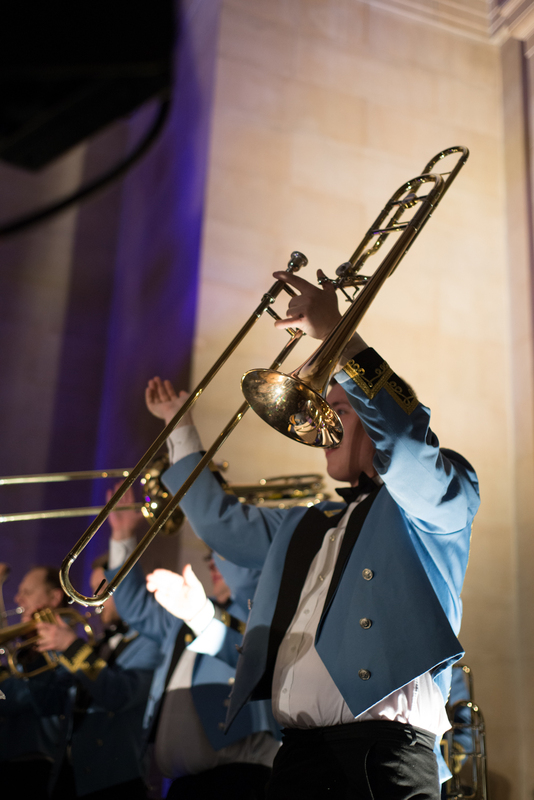 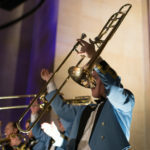 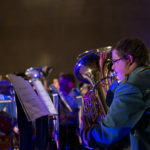 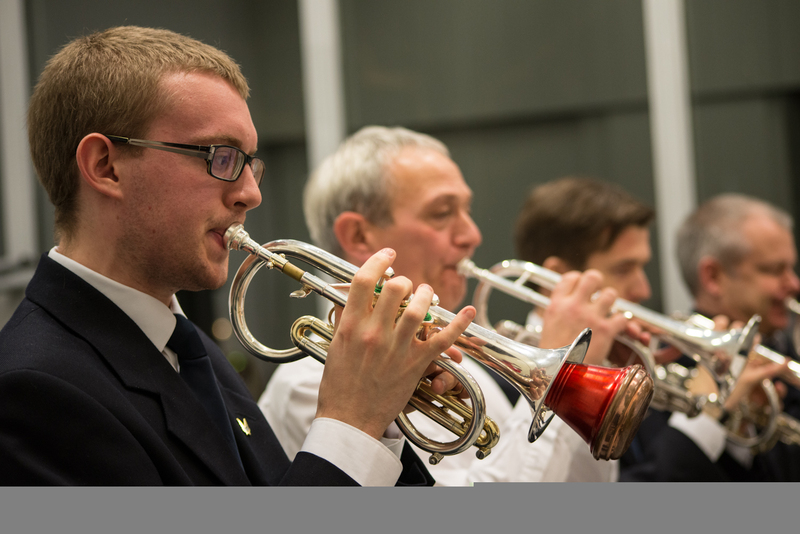 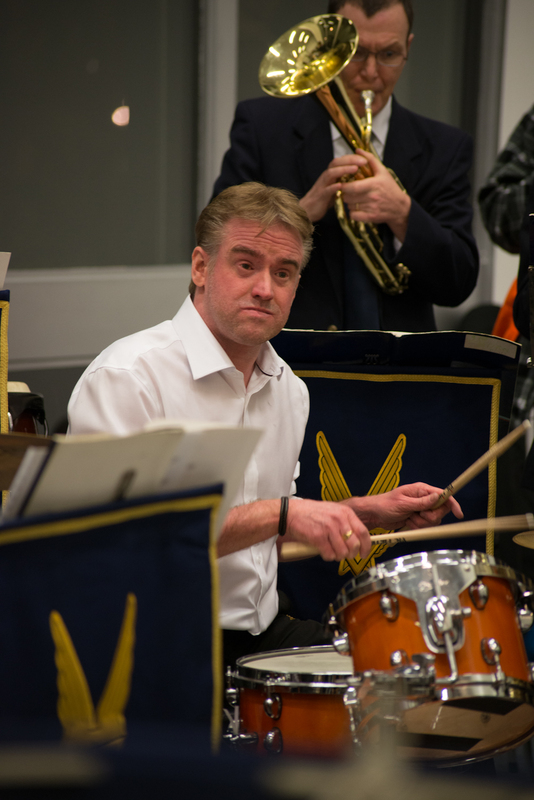 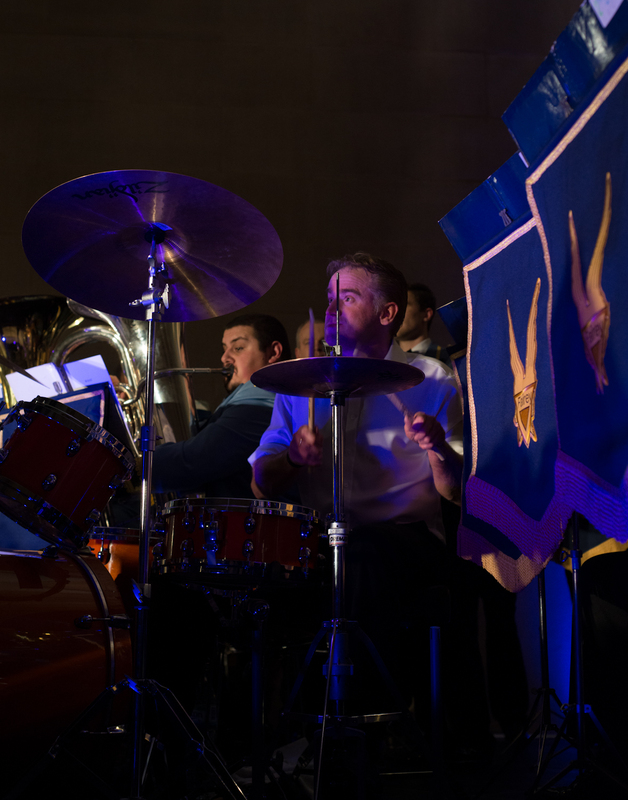 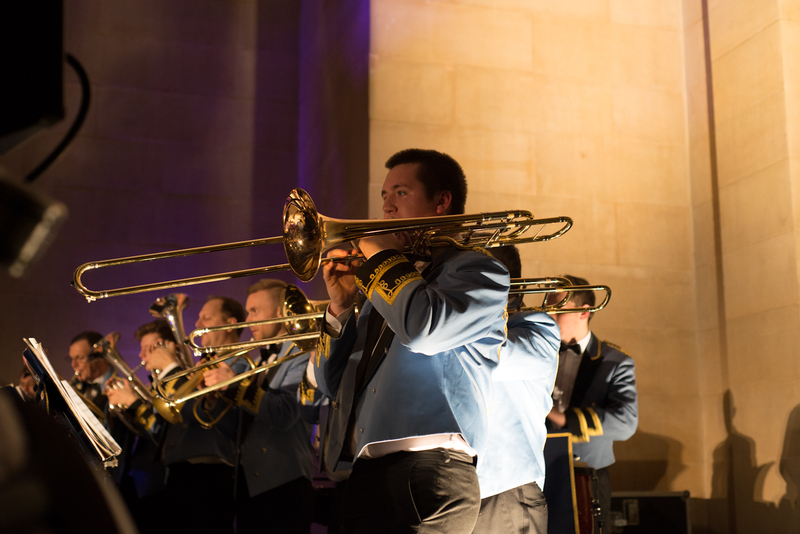 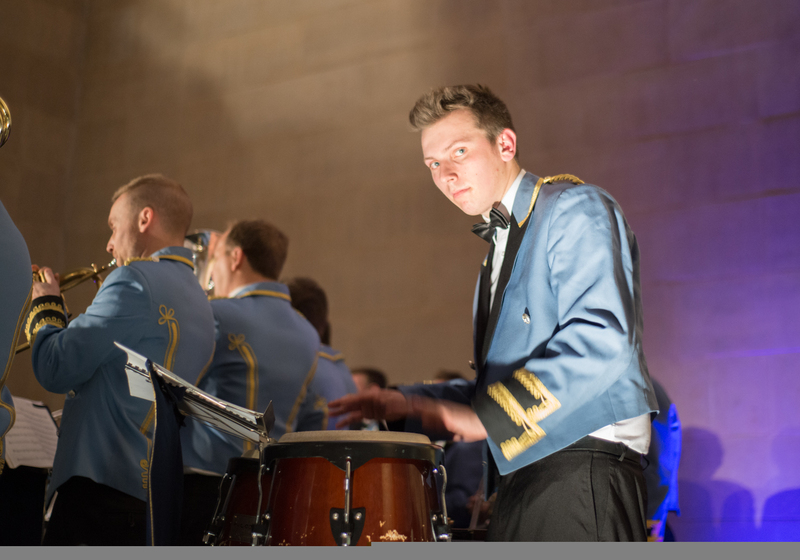 The Fairey Band will be donning their yellow smiley faces once again with the news that they are to perform their celebrated Acid Brass music at the reopening of the Queen Elizabeth Olympic Park. 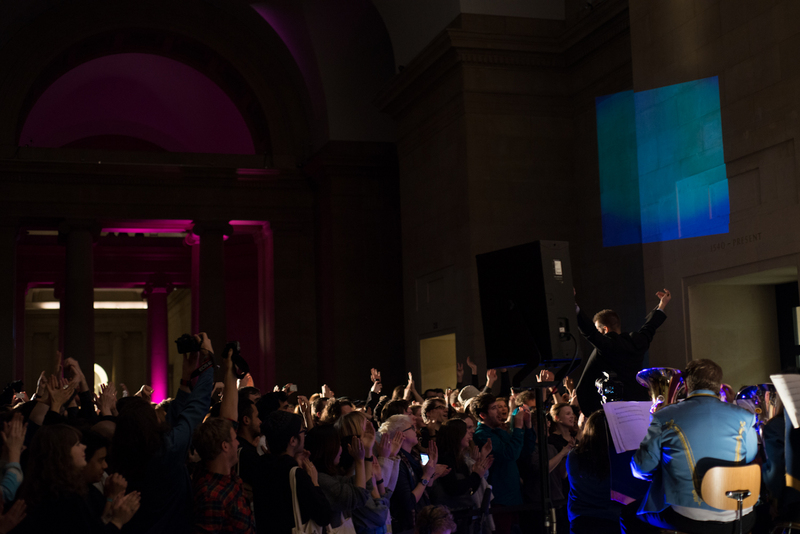 The event sees the band team up once again, almost 16 years after the first Acid Brass gig, with Turner Prize winning artist Jeremy Deller. 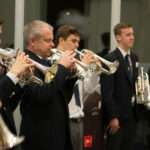 Jeremy in turn has accepted the band’s invitation to become its first Honorary Vice-President. 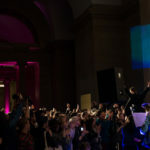 The duo first came together for an ‘Acid Brass’ project in 1997, where the band performed tracks at the Barbican in London, the Edinburgh Fringe and the opening of Tate Modern, as well as at numerous overseas venues including Vienna and Paris. 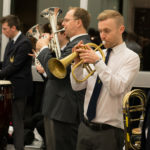 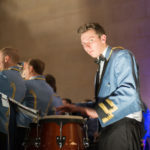 The popularity of the music has not waned in the intervening years, with the music used recently by the BBC to back its coverage of Royal Ascot, the Chelsea Flower Show and Olympic Games. 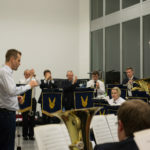 Next week the band will take part in the reopening of the Queen Elizabeth Olympic Park in London in an event organised by the London Legacy Development Corporation, the Barbican and Create London. 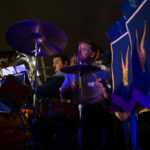 Fairey will perform a number of popular Acid Brass tracks, whilst another Jeremy Deller project will also feature – a life size inflatable replica of Stonehenge.